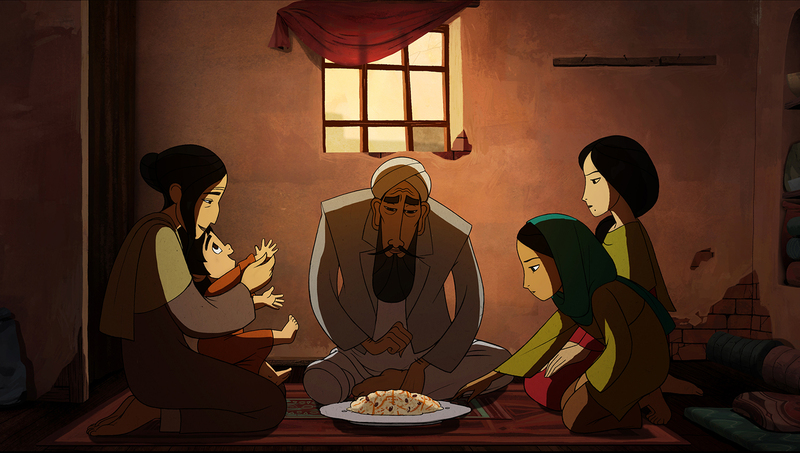 I can certainly take points off for the simple fact that this otherwise gorgeous animated drama was created by Irish animators, and NOT Afghanis — to me, sinful considering that the story is Afghan through and through. 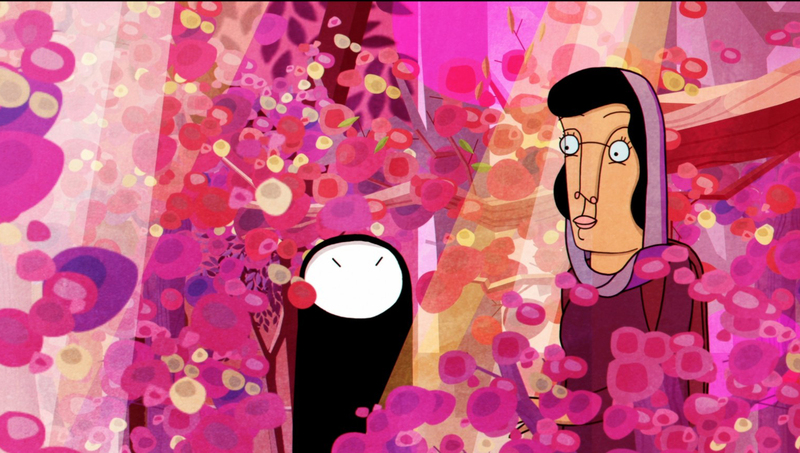 However — and this is a BIG however — the universal themes of girl-power, courage, and strength in the face of stifling patriarchy make this a far more relevant tale than another, ancient, more-heralded story that shares a remarkably similar narrative template — uhhh, ever hear of an animated film entitled MULAN, anyone? An important film for these troubling times — maybe it can get screened for the President, eh? 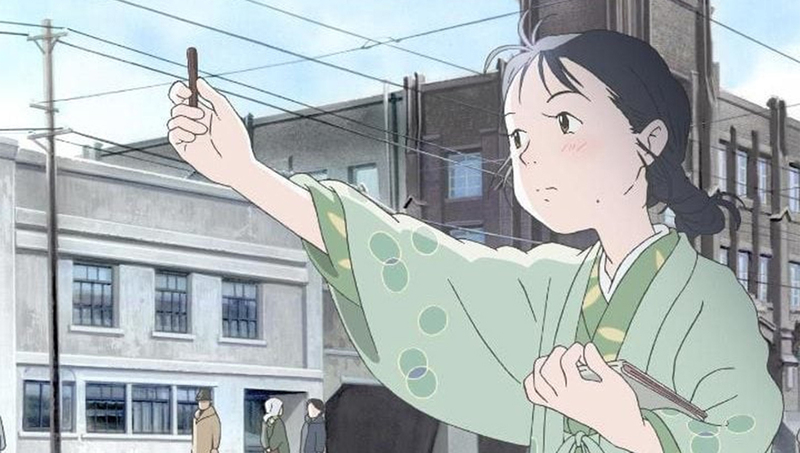 Based on a well-regarded manga serial of the same name, IN THIS CORNER OF THE WORLD falls in the same wheelhouse as other, live-action period pieces from Japan that assess the costs of war and geo-political aggression from the viewpoint of those whose lives are affected by world events. Following ten years in the life of Suzu, a talented aspiring artist living in a small township on the outskirts of Hiroshima City, director Sunao Katabuchi and team bring to life Suzu’s story not with a flourish, but with a stated, measured palette that leaves a lasting impression in the mind long after the movie is over. 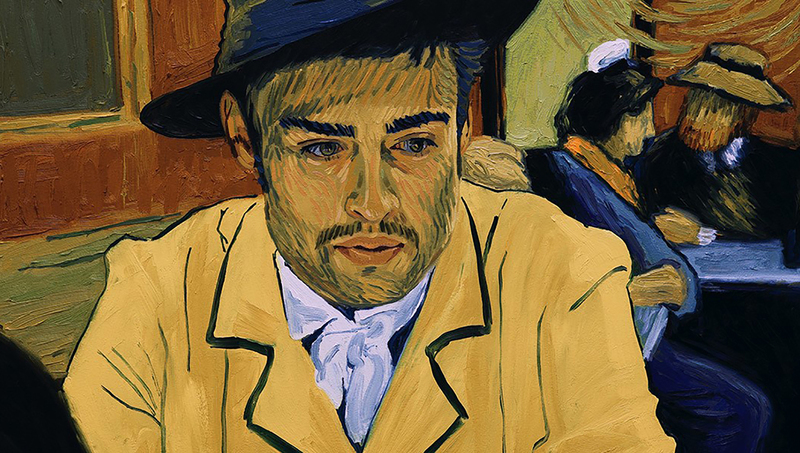 A masterful, innovative blend of arduous hand-painting and rotoscopic cinematography, LOVING VINCENT, for my money, outstrips Richard Linklater’s similarly revolutionary WAKING LIFE. Not so much a breakthrough as it is another, more tactile way of seeing the life and art of famed impressionist painter Vincent Van Gogh, LOVING VINCENT explodes from the screen in vibrant color and inventive mis-en-scene. 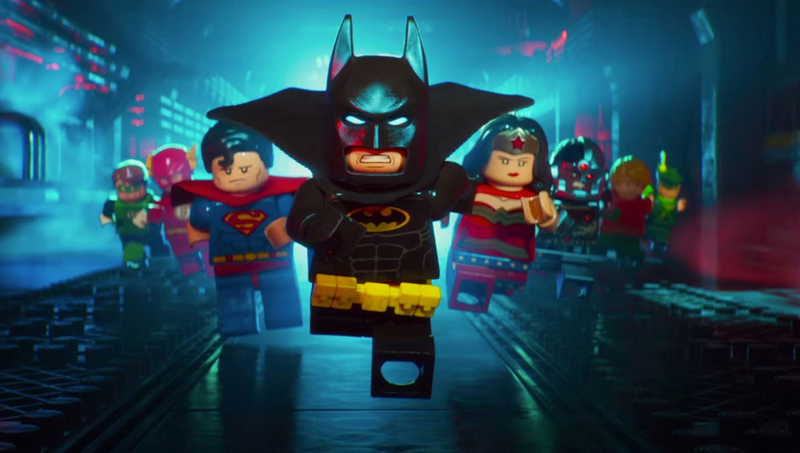 Well, okay, the story itself can be a bit, ehhh, trenchant at times, but who’s quibbling? This unique window onto an important period of history is one that deserves some Academy Award© love. I’m glad to be the one to give it.